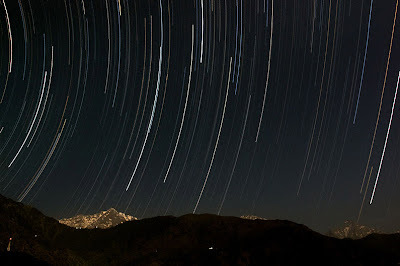 stars from Mcleodganj. 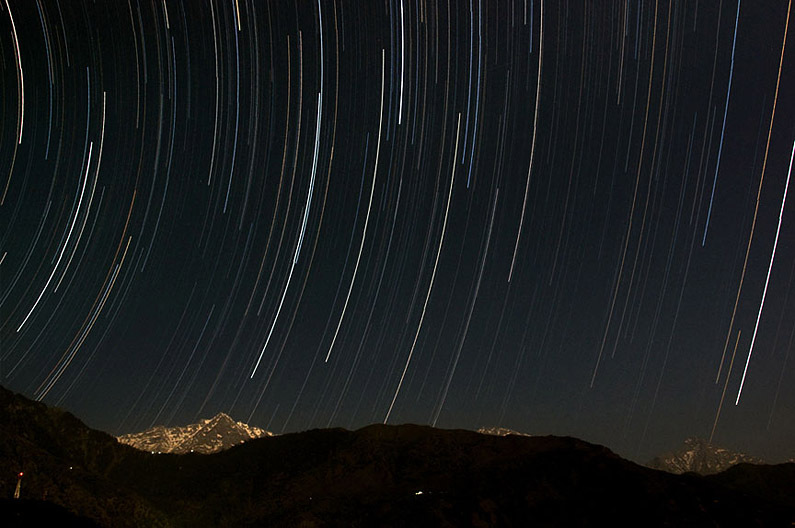 total exposure of about 2 hours. Nothing extra. The battery of the Nikon D90 runs easily for more than 2.5 hours continuously.